You won`t find a better Sedan than this quality Honda. Climb into this limitless EX, and when you roll down the street, people will definitely take notice... Look!! Look!! Look!!! ONLINE SPECIAL.. Honda CERTIFIED.. SAVE AT THE PUMP!!! 38 MPG Hwy!!! 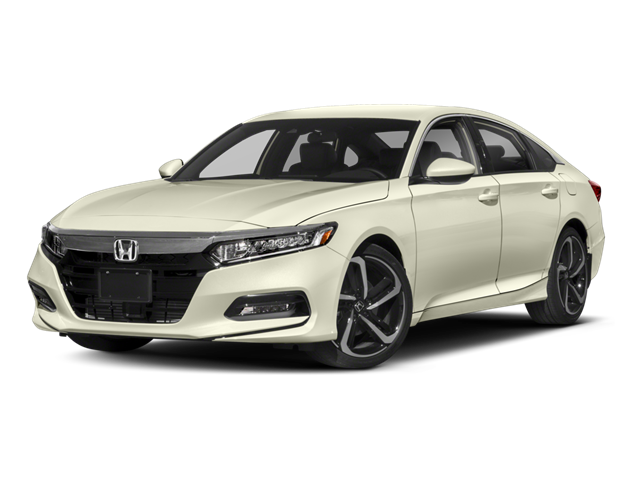 Safety equipment includes: ABS, Traction control, Curtain airbags, Passenger Airbag, Front fog/driving lights...Other features include: 11-17-17, Bluetooth, Power locks, Power windows, Heated seats...Honda Certified Pre-Owned means that you not only get the reassurance of a 12mo/12,000 mile limited warranty, but also up to a 7yr/100k mile powertrain warranty, a 182-point inspection/reconditioning, and a complete vehicle history report. INTERNET SPECIAL!!! Real gas sipper!!! 36 MPG Hwy!!! It`s ready for anything!!!! Come and get it** Runs mint!!! Honda CERTIFIED*** Momentous offer!!! 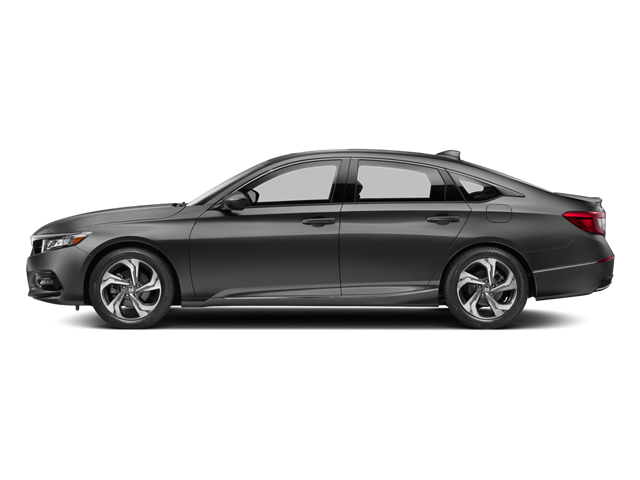 Priced below NADA Retail* Safety equipment includes: ABS, Traction control, Curtain airbags, Passenger Airbag, Front fog/driving lights...Other features include: 2-13-17, Leather seats, Bluetooth, Power locks, Power windows...Honda Certified Pre-Owned means that you not only get the reassurance of a 12mo/12,000 mile limited warranty, but also up to a 7yr/100k mile powertrain warranty, a 182-point inspection/reconditioning, and a complete vehicle history report.